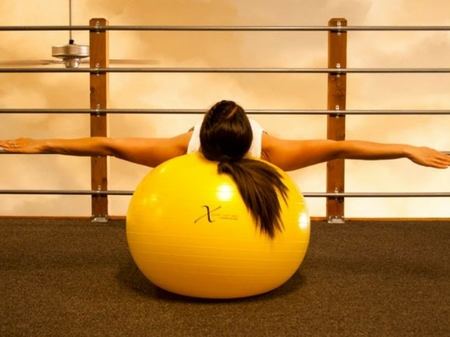 Flexsolate’s Stay Put ball is designed for stability. Once placed on the floor it will NOT roll away. 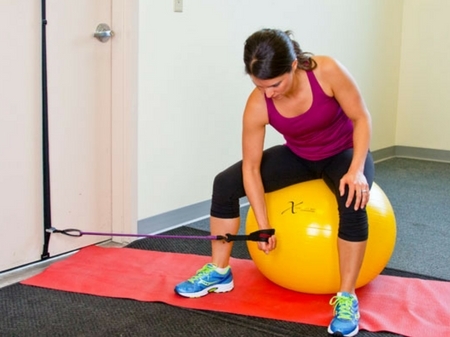 Perfect option if you are looking to accomplish exercise ball workouts without the liability of getting hurt. The Stay Put Exercise Ball comes in three sizes; 55cm, 65 cm, and 75 cm.